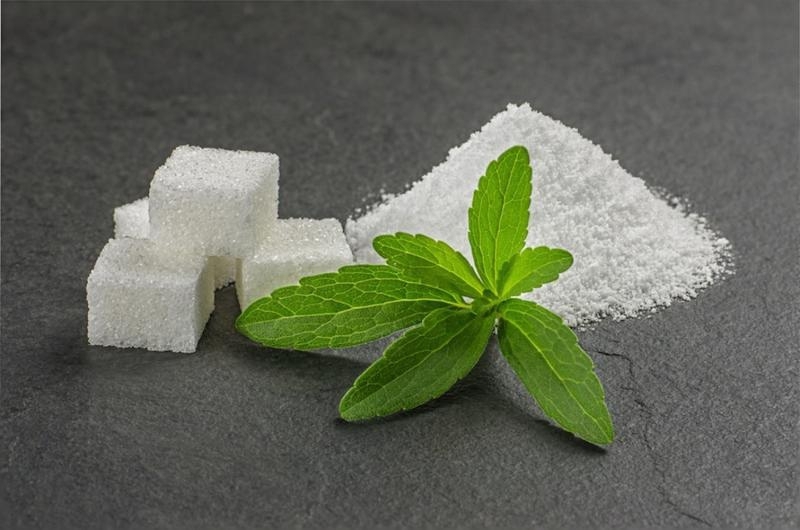 Stevia extract is gaining popularity because it’s a safer option compared to sugar. Stevia farmers stand to be the first beneficiaries of a deal between Kenya and China that has cleared the way for Kenyan farmersto export their produce to the populous nation. Industry and Trade Cabinet Secretary Peter Munya says the deal will also open the market for a number of nuts grown in Kenya among them macadamia as well as avocado and other horticultural products. “Stevia is being grown mostly in flower growing areas. It is used for sweetening as an alternative to cane sugar,” Munya said in an interview with Smart Harvest. The deal should offer macadamia farmers a new lease of life at a time the crop that had initially been grown to just offer shade to coffee trees is now fetching better prices than coffee. The US has been the biggest importer of shelled macadamia followed by China and Japan. Farmgate prices for unshelled macadamia nuts have been rising in the recent past and hit high as Sh180 this year for a kilogram from about Sh70 in December. The prices may now climb to Sh200 helped by the new demand from China. Munya said after the deal was signed in China early this month, the country is readying itself to receive inspectors from China to check the quality of other crops and ascertain if they meet their standards before they sign protocols allowing each of the crops. The Stevia protocol has already been signed meaning that farmers can already start exporting the crop. “There is a huge market for stevia in China,” he added saying farmers are already growing the crop in Timau, Naivasha and areas that are under horticulture. The next on the line will be avocado before the rest of the crops follow. But it is not yet clear how much stevia the country is already growing and its potential. Munya said avocado promises a bigger potential for the country given that farmers have planted millions of trees in the last three years. “This is a traditional crop that we have been growing in the country for years and now we are just expanding the market. At the moment, the avocado we export to China go through other countries like Vietnam and neighbouring countries because of technical barriers,” Munya added. He was speaking at the sidelines of the China-Kenya Industrial Capacity Cooperation Expo held in Nairobi last week. Munya said the inspection of the crop from Kenya should be done by December to clear the way for Kenya to export directly to China. “We are expecting the inspectors from China to be in the country anytime. The delay has been caused by our own people here in the country. Chinese asked for the inspectors in May but our replies took a while,” he said. Tea and coffee are already selling in China but the only problem is the tariff, which the country is negotiating with China. China is the biggest trading partner for Kenya, accounting for 17 per cent of the Kenya’s annual trade by value or more than Sh400 billion. But all this trade has been heavily tilted in China’s favour. At the moment, China imposes hefty taxes of upto 40 per cent on Kenyan goods making Kenyans goods too expensive to compete. Kenya’s position was made worse after it was moved to the Least Developing Countries (LDCs) in 2014, which enjoy duty free status.